All the audio files are now in good quality mp3 format (and the talks can be downloaded on one CD, plus images, from our download page. To DOWNLOAD the talk, click on icon. Some talks recorded in London are also available. These Dhamma talks of Ajahn Maha Bua have been translated into English by the Thai Bhikkhu Ajahn Suchart. 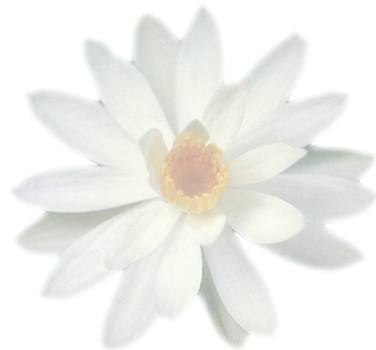 These short talks on Dhamma were given to laypeople when Ajahn Maha Bua visited the Dhammapadipa Vihara in London in June 1974. 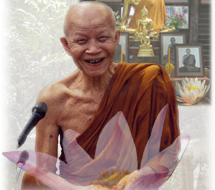 They were translated into English for the listeners by Ajahn Pannavaddho, and were subsequently transcribed as a book – The Dhamma Teaching of Ãcariya Mahã Bua in London – available from our Book section.